Before reflecting on the milestones of 2017, let’s look at the SND Ballet in figures. We brought 3 new titles. In December we gave 15 hopelessly sold-out repeat performances of The Nutcracker. 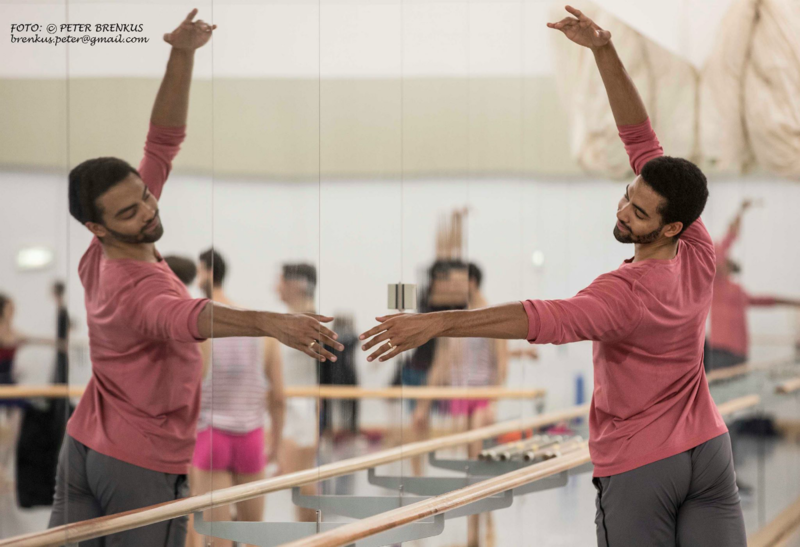 In collaboration with Katarína Zagorski, the SND Ballet ran a discussion series A Window to the Ballet. It showed that the public is interested in the art of dance and is keen to know how things work behind the scenes. Members of the public had an opportunity to meet professionals whom they hardly get to see during performances, and to meet face-to-face with theatre makers and performing artists. In March, we paid, together with the ensemble Lúčnica, a tribute to Štefan Nosáľ, one of the leading figures in dance and Slovak culture altogether. 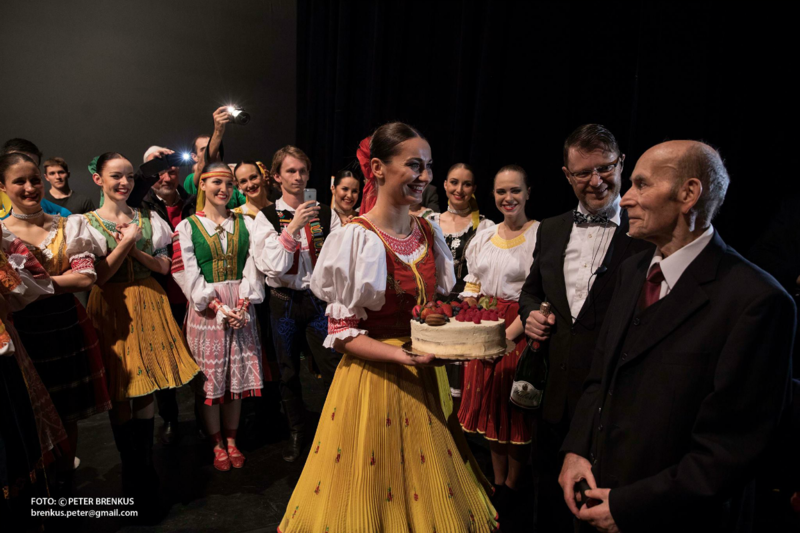 The event, made special by the presence of Mr Nosáľ, celebrated his anniversary and explored his connection with art, Slovak folk culture and the internationally lauded Lúčnica, to which he had been linked for over seven decades. Most regrettably, Mr Nosáľ just a few months later, making us part with him in July on the very same stage in the SND Historical Building. Virtual reality reaches the SND Ballet! The unique 360° video made us the first theatre in Central Europe to produce such kind of projection. We have thus used yet an additional means to move the art of ballet to the 21 century. Choreographed by our soloist Reona Sato, the video was made by the SND Ballet in cooperation with the FullEye studio. The idea to thus present the SND Ballet came from our soloist Viola Mariner. 🙂 If you haven’t yet seen the video, do click on the link below. Every year the SND Ballet enjoys cooperation with The Eva Jaczová Conservatory and the Department of Dance of the Academy of Performing Arts. This results in the partners jointly holding performances by both schools that feature new young talents in the field of dance. 2017 brought three new titles. In May we premièred Romeo and Juliet – As Far Apart as Yesterday … by Natália Horečná to the music by Sergei Prokofiev. 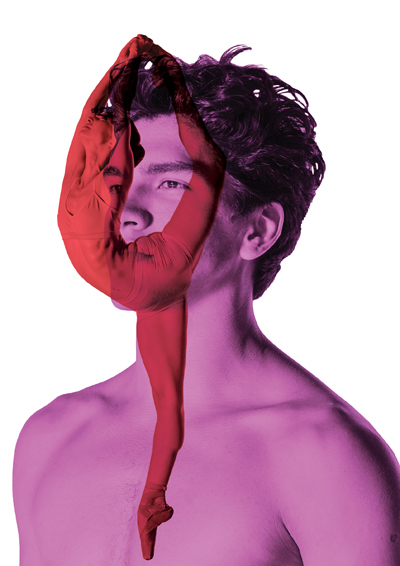 The striking production that reaches for the famed love story to point out the absence of love in contemporary society and its consequences captured many hearts and inspired reflection. September gave space to our soloist Reona Sato who created choreography for the ballet Daphnis and Chloe by Maurice Ravel. By moving it to present day, Ms Sato offers a new interpretation of the ballet. Her lyrical images in combination of breath-taking music and choral parts, are utterly captivating. We brought Daphnis and Chloe in conjunction with the SND Opera which cheered the audiences with the comical opera The Spanish Hour. The saying goes that the best comes at the end. 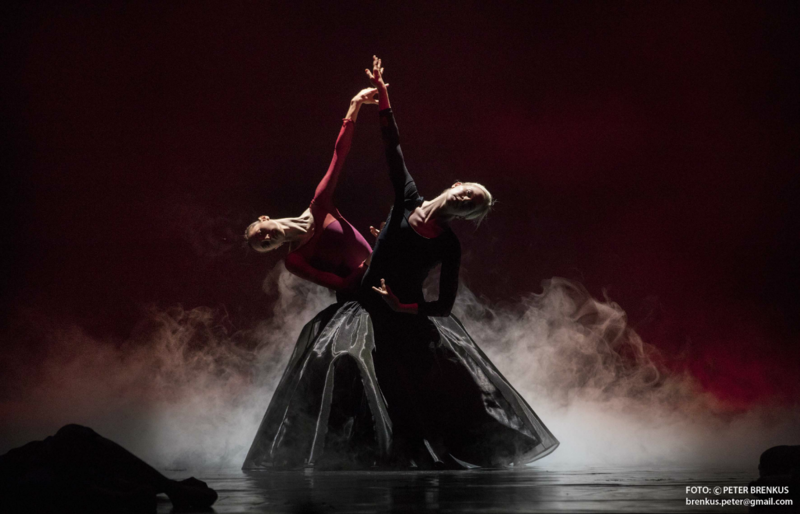 Though the end of 2017, it was at the beginning of the 2017/2018 theatre season when we staged the grand production by Boris Eifman, The Brothers Karamazov – Beyond Sin. The masterpiece reaffirmed the excellence of our ensemble and ranked us among the crème de la crème in Europe. It may sound somewhat daring, yet the responses by the public and critics alike speak for themselves. Do visit our blog zazivasen.sk to read more stories and interviews about the production. Can you recall which titles were presented for the last time last year? With the 2016/2017 season drawing to its end, we brought the ultimate performance of the popular title Carmen à la Gypsy Devils. We staged the production in collaboration with the MYSTIK agency and the Gypsy Devils. The temperament and passion that engulfed the auditorium utterly captivated the audience. 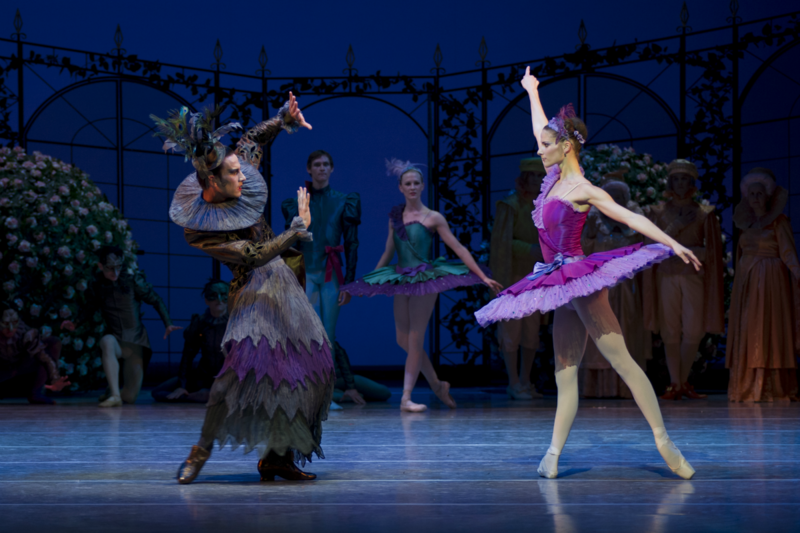 End of June saw us say goodbye to the graceful ballet The Sleeping Beauty that enjoyed unceasing popularity for three seasons. The fairy tale to the music by Tchaikovsky captivated many children and grownups. The sold-out auditorium in the SND New Building evidenced the everlasting appeal of the masterpiece. DANCER – SERGEI POLUNIN LIVE! 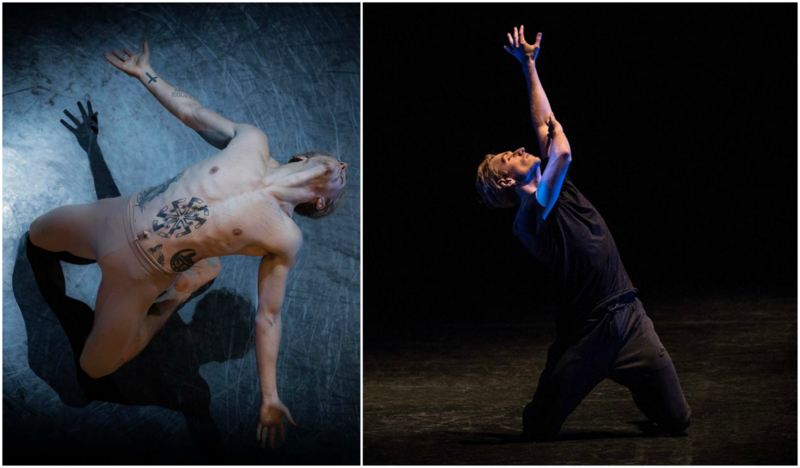 One of the highlights of dance events in Slovakia was undoubtedly the première of the documentary Dancer that outlines the life and career of the extraordinary dancer of our day, Sergei Polunin. He presented himself with two choreographers over two sold-out nights, what turned him instantly into a media star. Mr Polunin opened the evening with Silent Echo. His legendary creation Take me to Church was the highlight of the event that included a Q&A session with Sergei and his mother. 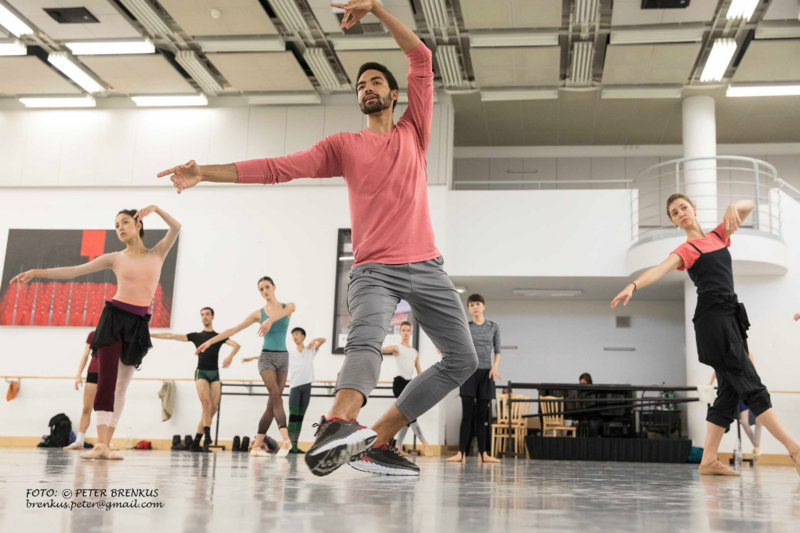 At the end of October we welcomed the dancer, dance tutor and choreographer Silas Farley, member of the New York City Ballet and tutor at The School of American Ballet. Mr Farley carries on the Balanchine technique and disseminates his legacy. In SND Ballet he led dance practice. 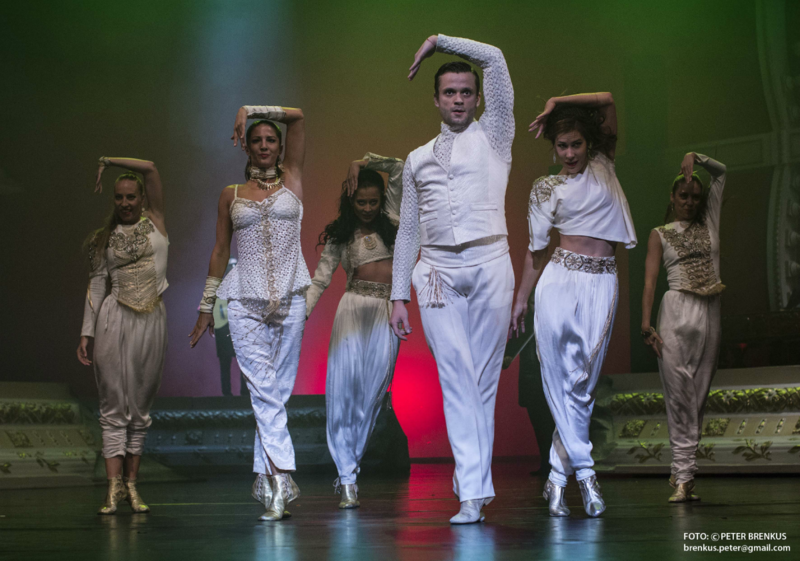 December brought repeat performance of the exceptional production about one of the foremost dancers of the 21 Century. 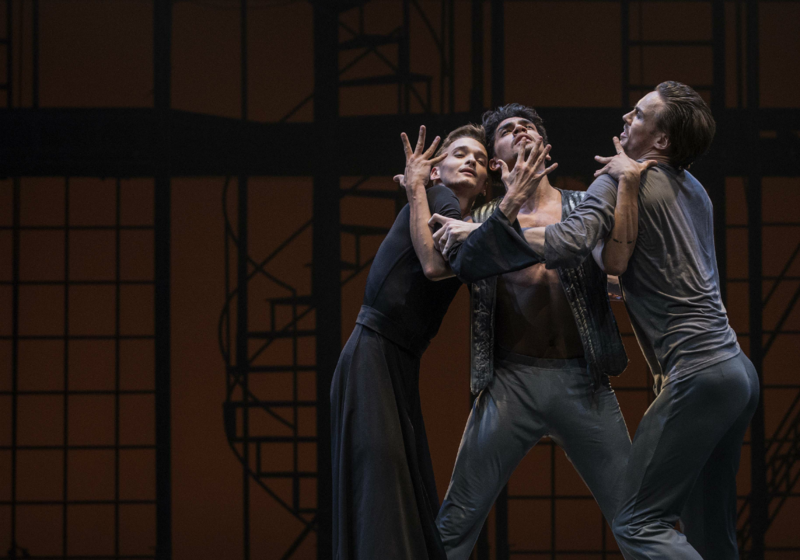 The event not to be missed even by Kevin O’Hare, Director of the Royal Opera House Ballet, who attended the performance with the choreographer and director Daniel de Andrade.